You can train your body hard, but unless you are eating well and incorporating recovery training and self-care, you may not look, feel or perform at your best. 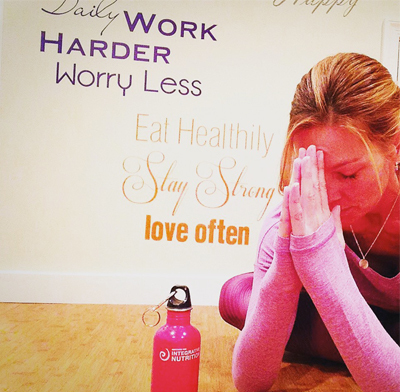 Click HERE for a FREE 30-MINUTE CONSULT! 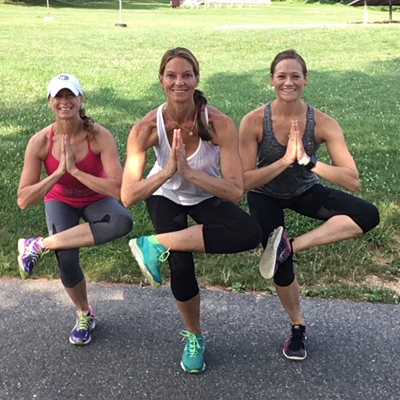 Online yoga, superfood & self-care challenges to help you increase energy, boost immunity and reduce stress. 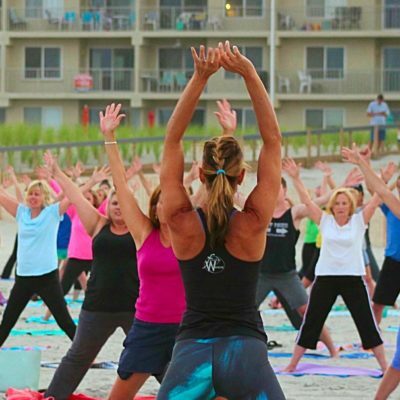 Be the first to know about all upcoming events, workshops & Flexible Warrior news! Everyone has unique goals, preference and needs. 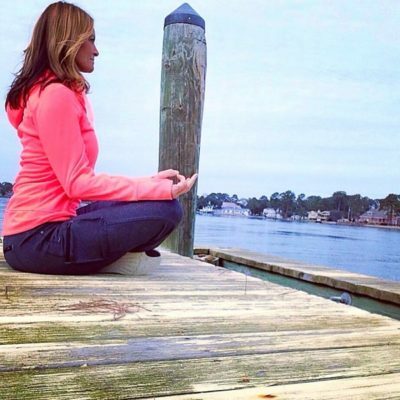 My goal is to create wellness program that’s a perfect fit for you and that is sustainable for the rest of your life. Shop my products! 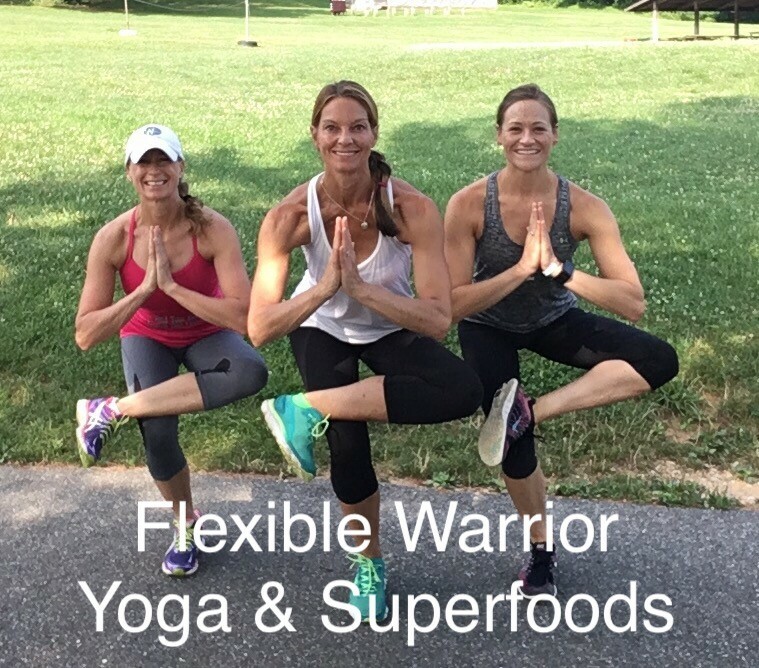 From my new book “Find Your Flexible Warrior” to my Athletic Yoga DVD collection to my preferred Amazon & doTerra products. 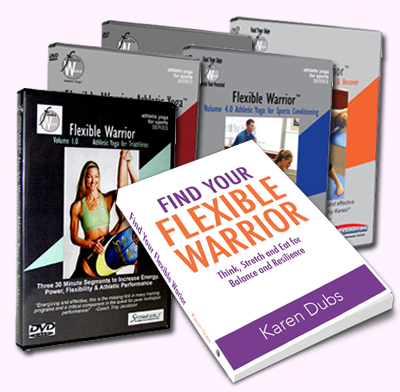 Ready to Find Your Flexible Warrior?